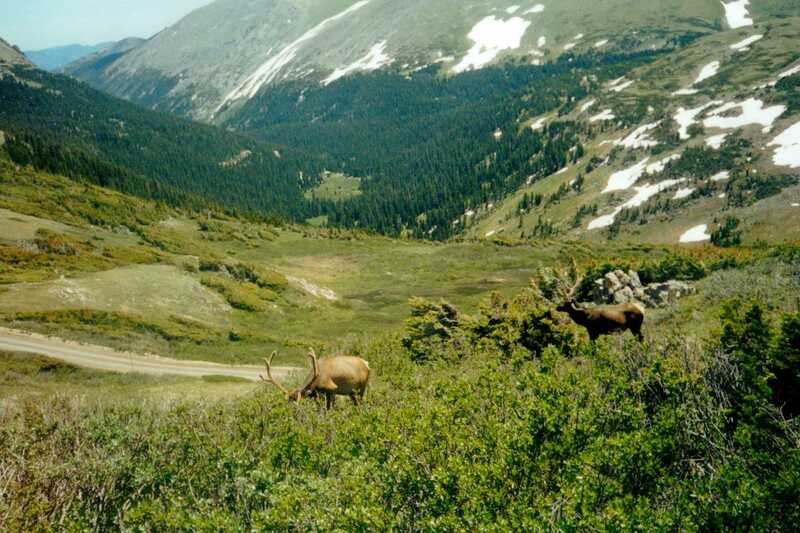 We are able to offer you an informative tour of the Estes Valley and Rocky Mountain National Park. Our tour guides are knowledgeable and passionate about the area in which they reside and look forward to the opportunity to share it with you. Our Tour Guides are happy to customize your tour for you. 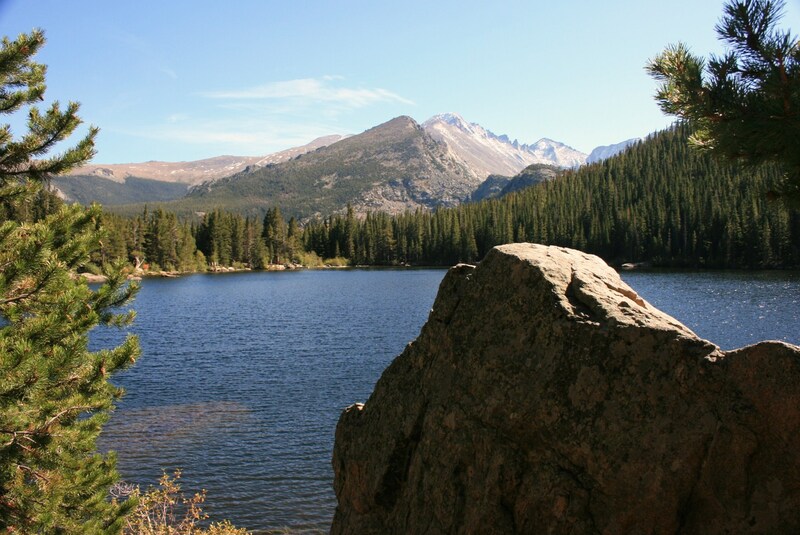 In Rocky Mountain National Park you can visit the Lawn Lake Alluvial Fan to learn about the famous flood that damaged most of the downtown of Estes park in 1982. 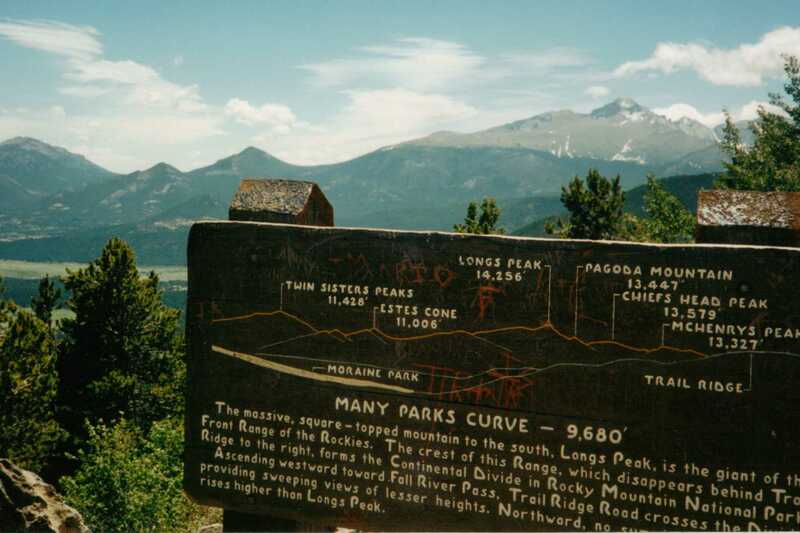 Travel through the Park and tour the Hidden Valley Ski area site, Many Parks Curve, Rainbow Curve, Forest Canyon Overlook, Rock Cut, The Alpine Visitor Center, or even the Continental Divide. (Some of these spots are only available Memorial Day through early October.) Or see historic Moraine Park as you drive up Bear Lake Road to Sprague and Bear Lakes for some easy hiking. 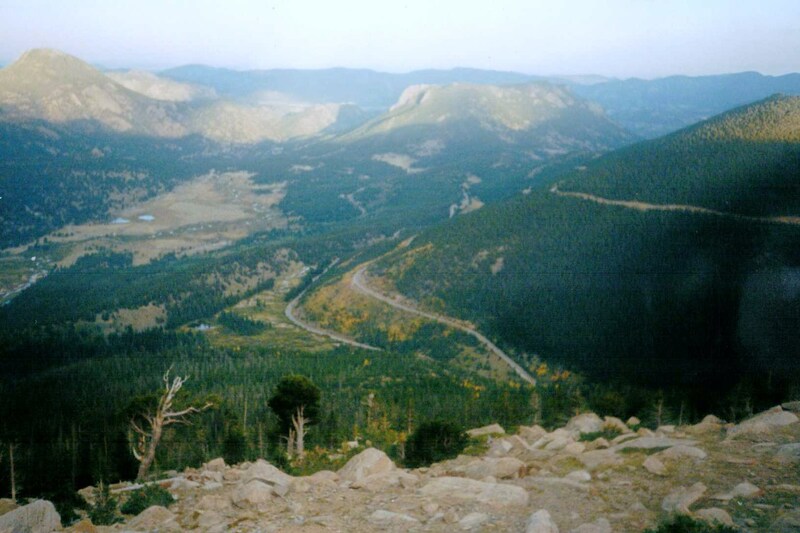 We will pick you up at your Estes Park Lodging location for a 2 1/2 to 4 hour tour and then bring you back at the conclusion of the tour. For tour information and sign-up, please call 970-488-9950.